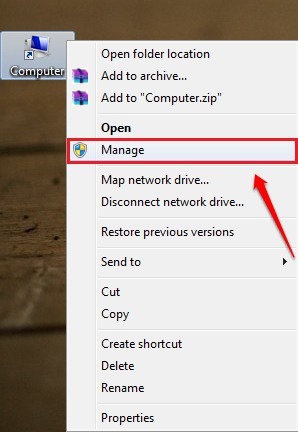 Right click on the Windows icon and select Manage option from the context menu that appears. 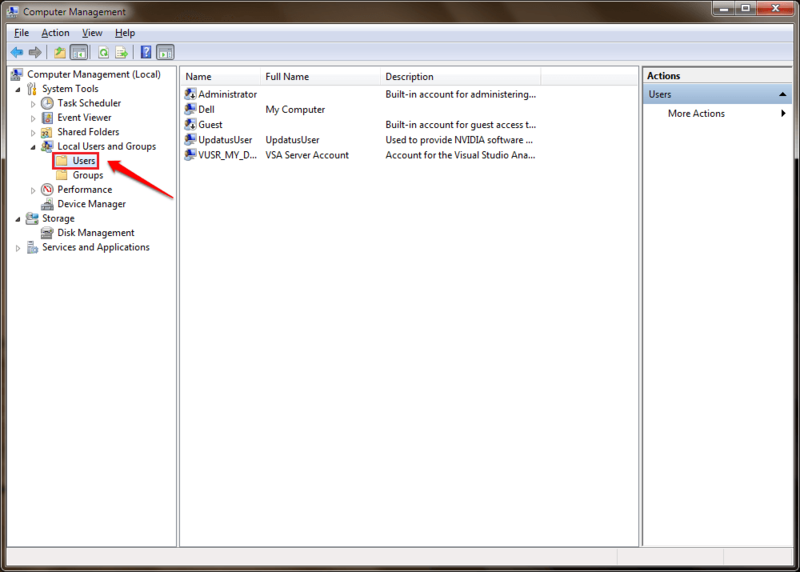 Find and expand the entry named Local Users and Groups from the left window pane and then click on Users. In the right window pane, you will be able to see all the user accounts of the system. 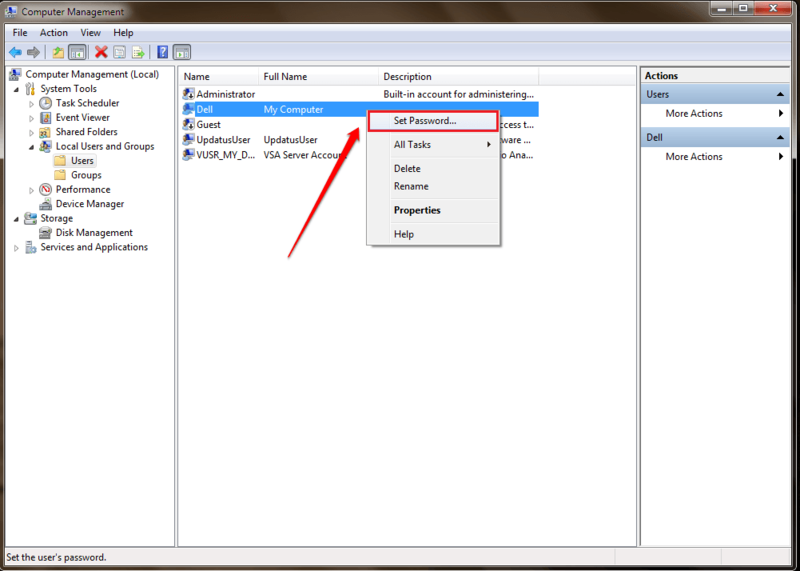 From the right window pane, find the user account that you want to change the password of and right click on it. 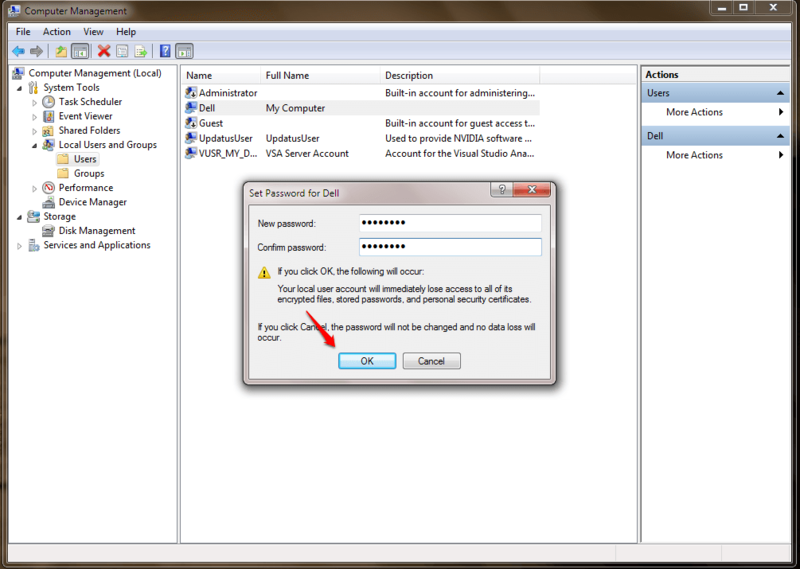 Click on the Set password option from the right click context menu. You’ll be given a warning about what would happen if you change the password. Once you are done with the reading part, click on the Proceed button. Let’s get to business. Give your new password and confirm it by retyping. Once you are all set, hit the OK button. You can log off and log in again to check whether it worked. 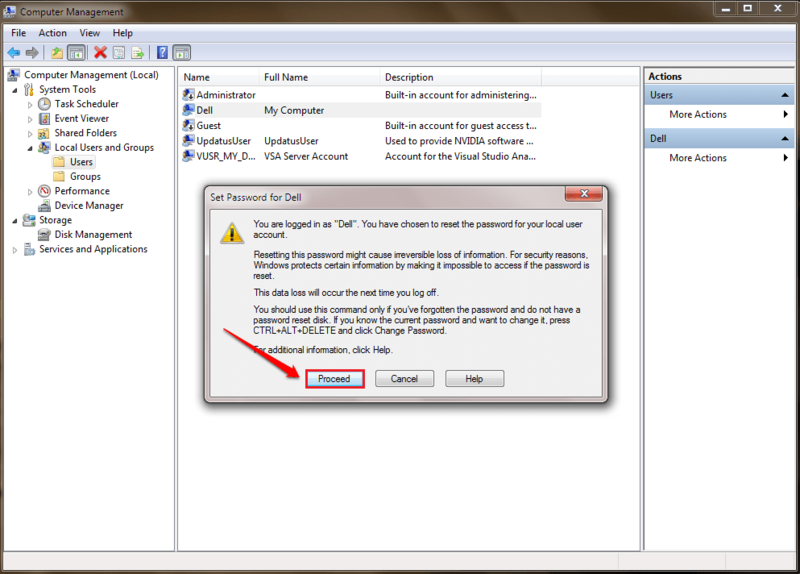 That’s how simple you can change the windows password without knowing the current one.